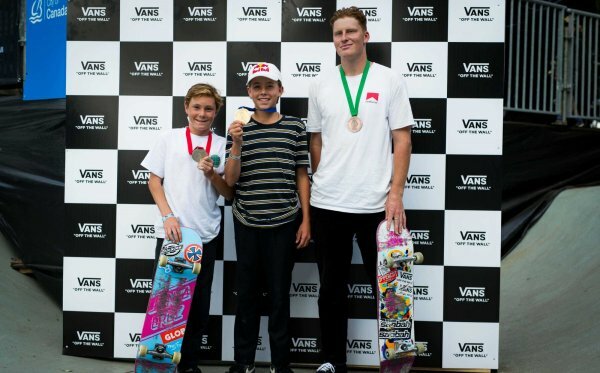 Costa Mesa, CALIF. (August 28, 2018) – With only one stop left before the highly anticipated 2018 Vans Park Series World Championships in China this fall, the stakes are at an all-time high as the final qualifying rounds of the official park terrain skateboarding competition series are set to commence at the historic Kroksbäck Skatepark in Malmö, Sweden on September 7-8. The 2018 VPS Pro Tour, Sweden finals will be broadcasted live for free on ETN and vansparkseries.com. As the most pivotal stop on the tour this season, the Malmö outcome will decide the final top-ranking 2018 Tour Challengers to earn the coveted invite to compete at the VPS World Championships in China on October 27, while continuing to expand the open path for prospective women’s challengers to prove their ranks and advance into the pro tour circuit. The world’s greatest park terrain skateboarding pros will return to Vans Park Series’ first-ever premier built-to-spec park terrain legacy construction, donated by Vans in 2016 to the community of Malmö for their progressive support of the city’s youth through civic skateboard programming and activities. 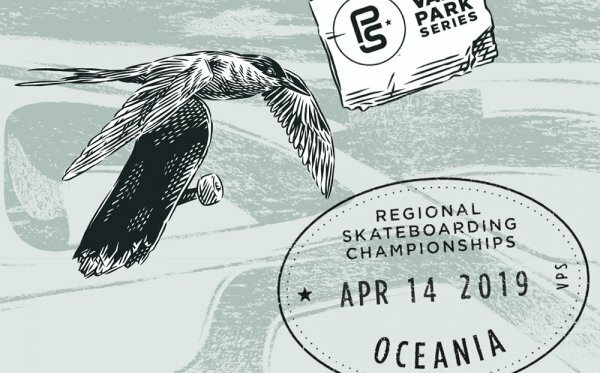 Pros from around the world are expected to compete, including #1 ranked tour challengers Roman Pabich (USA) and Sakura Yosozumi (JPN), along with Select Pros Pedro Barros (BRA), Tom Schaar (USA), 2017 Sweden event winner Alex Sorgente (USA), and defending world champ and local hero Oskar Rozenberg Hallberg (SWE). In the women’s division, current world championNora Vasconcellos (USA) and Select Pro Lizzie Armanto (USA) hunt for their first podium placements of the season, while Brighton Zeuner (USA) defends her ranks against eager tour challengers. In addition, the 2018 VPS Europa Continental Championships will host its second year in Sweden, showcasing aspiring regional men and women talent in pursuit of glory in their backyard and a chance to compete in the VPS World Championships this fall. The yet to be crowned Europa Continental Champions from the men and women’s divisions will be seeded directly into the World Championships to join Select Pros and advancing Tour Challengers. 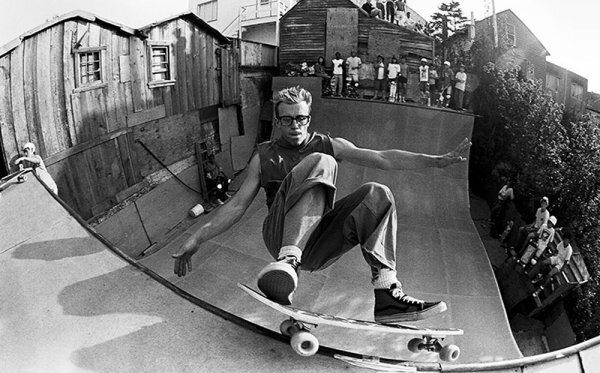 In its third consecutive year featured on the Vans Park Series Pro tour, the custom VPS-certified Kroksbäck Skatepark’s exemplary design will test the top-ranking pros and challengers to be fast and creative, with judges focusing on speed, flow and amplitude throughout the course. 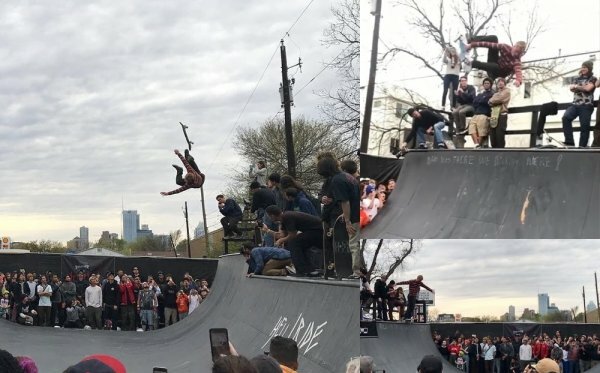 With a plethora of hips, grinds, walls, a huge center island, and a monster bank, the pros are slated to land another incredible show of park terrain skating for all fans across the globe to witness. Stay tuned to vansparkseries.com for the latest updates.